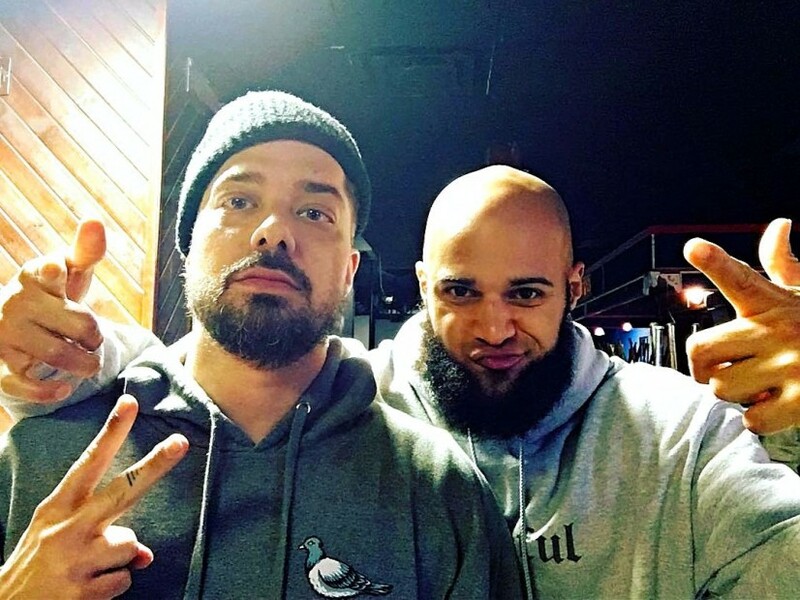 Aesop Rock and Homeboy Sandman have teamed up once again for another Lice project titled Triple Fat Lice. The five-track EP kicks off with “Pins and Needles,” which contains an obvious nod to A Tribe Called Quest’s 1991 classic, “Check The Rhime.” It culminates with “Panacea,” a nearly three-and-a-half minute moody odyssey into the minds of two lyrically gifted MCs. With album art created by illustrious artist and frequent Aes collaborator Jeremy Fish, the “unanticipated” project bursts with Lice’s undeniable originality. A limited vinyl version of Triple Fat Lice is available for pre-order via Stones Throw. 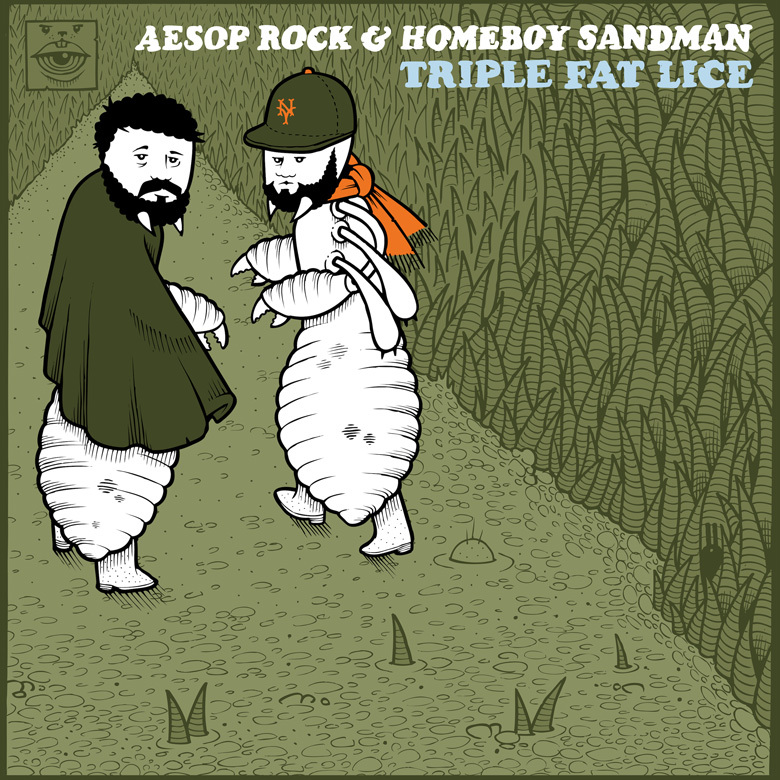 Triple Fat Lice follows the Lice Two EP that released in September 2016.